WSMA would like to thank its 2018-19 Business Partners who support us throughout the year! Visit their websites below! 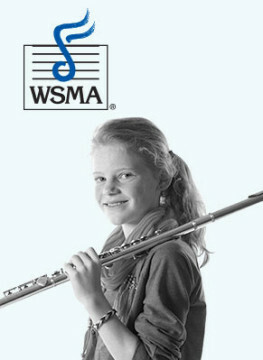 WSMA’s Business Partners are advertisers in WSMA’s magazine Wisconsin School Musician. 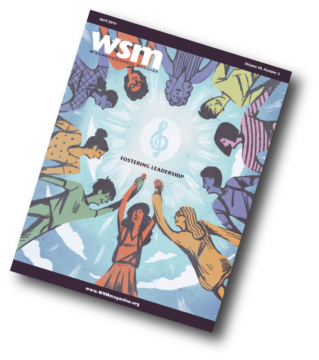 Learn more about becoming a WSMA Business Partner by visiting WSMA’s Advertising Opportunities!